18.4 Вт⋅ч, 4850 мА⋅ч литий-полимерн. 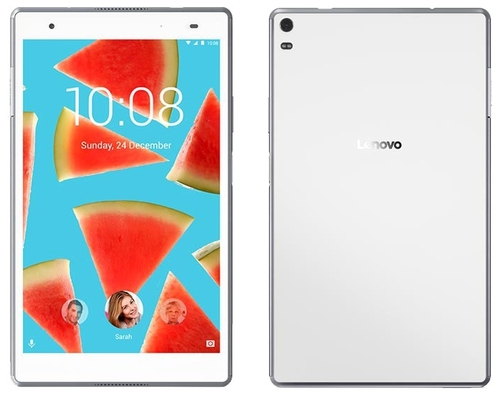 Tab 4 8 Plus – это новинка, пополнившая ряды в планшетном сегменте Lenovo. Устройство располагает 8-дюймовым экраном с разрешением 1920х1200 пикселей. У него приличный запас яркости, хорошая цветопередача и IPS-матрица, гарантирующая широкие углы обзора. Данный планшетный ПК выглядит очень стильно, чему поспособствовали стеклянная панель не только спереди, но и на задней части корпуса. Смотрится изысканно, но при этом легко собирает отпечатки пальцев и пыль. The Good The Lenovo Tab 4 is an affordable, small tablet with good battery life. 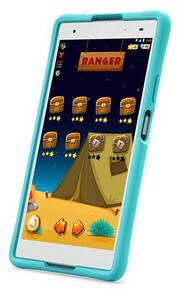 It has front-facing speakers and a microSD card expansion slot. Works with the Lenovo Home Assistant dock. The Bad It runs an old version of Android. The sharp-looking Tab 4 8 won’t shred your wallet, and its battery life and bright display make it a good budget Android-tablet choice for media consumption and reading. For $130, the Tab 4 8 is a solid tablet with good battery life. It's well-suited for media consumption, kids, and travel, especially if you need access to the Google Play store. But if you can live with Amazon's highly modified version of Android (which includes a proprietary app store), you'll get nearly the same level of performance with the Fire HD 8 for $80. It's the best tablet you can get for under $100, and our Editors' Choice. If you need connectivity wherever you go, the $125 Alcatel A30 is the most affordable tablet that can keep you connected via cellular data. And if you're on the fence about Android, the latest Apple iPad is significantly more expensive, but offers great value for the money. The $128 Lenovo Tab 4 8 is a great tablet for the price because it delivers on everything it promises to be. 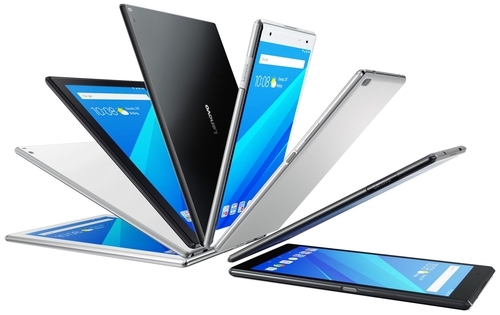 It's an affordable Android tablet that provides a bright display, good audio and reliable performance. Lenovo Tab 4 8 Wie gut ist das günstige Tablet wirklich?